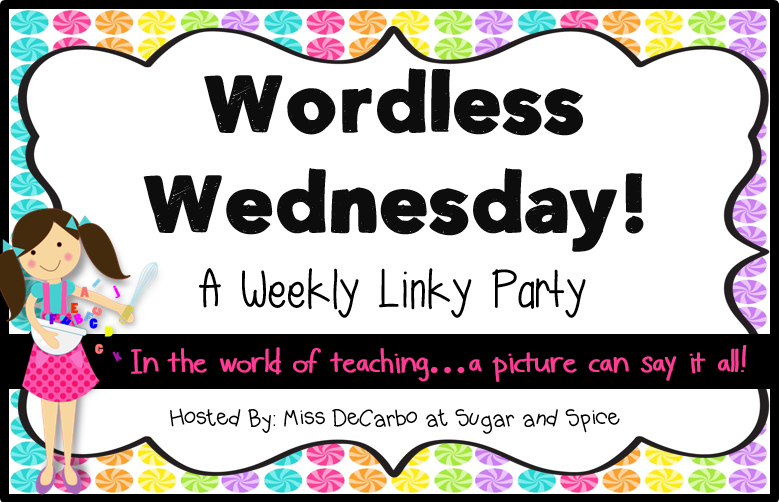 I am linking up with Sugar and Spice for Wordless Wednesdays. I'm on spring break this week and using some time to catch up on cleaning and organizing that I need to do. 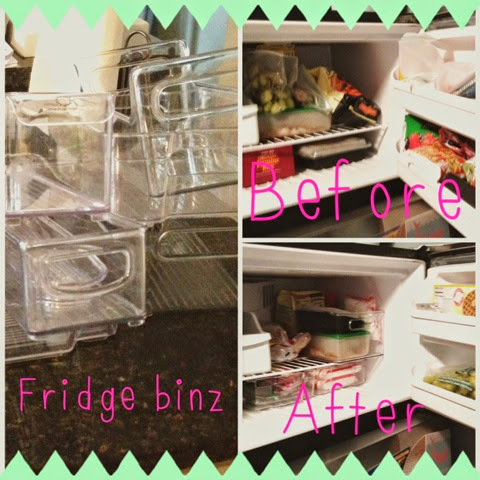 I used these Fridge Binz to do my freezer...baby steps! Maybe tomorrow I will get to the fridge??? How do you organize your kitchen? That looks great! I never really thought about kitchen organization I just sort of put like items together. Thanks! It's amazing how a small change can make you feel so much better!